Over the last few years, SNAP-Ed in Yakima County has shared quite a few tasty recipes with the students and community members that we’ve worked with. Here’s a list of all the recipes we’ve used! Most of the recipes are available in English and Spanish. What’s Cooking? The USDA Mixing Bowl is a database of recipes submitted by nutrition and health professionals and organizations. The categories make it easy to find a healthy dish even when you have no idea what you want for dinner! The Grow Happy Kids website is still being constructed, but they already have a ton of healthy, affordable, and (most importantly) tasty recipes and other great nutrition resources! 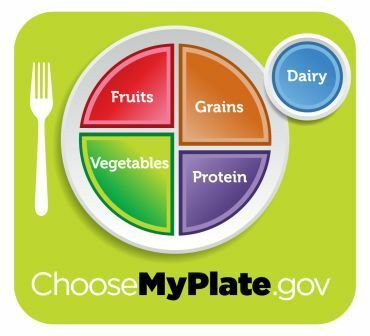 This page has a list of MyPlate approved recipes. These recipes are great if you are trying to keep track of your food groups, because they list which food groups are covered right on the recipe! 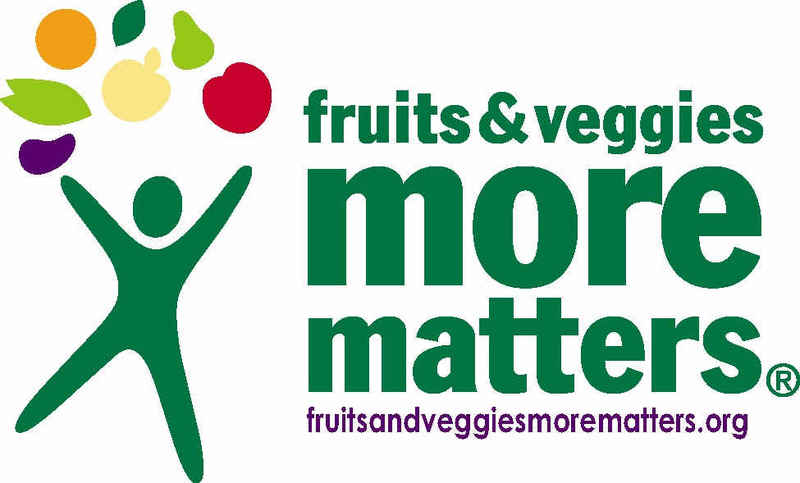 If you want to incorporate more fruits and vegetables into your meals, take a look a the recipes from Fruits & Veggies More Matters®. All of their recipes include fruits and/or vegetables! There’s a lot of kid-approved recipes, too. Our friends at Oregon State University is a great source for healthy recipes–check out FoodHero with your family to pick a new dish to try!